The race for new Governor of Jammu and Kashmir has intensified with the BJP leadership of the state pitching for PS Gill who had held top police posts in J-K as well as in Punjab. 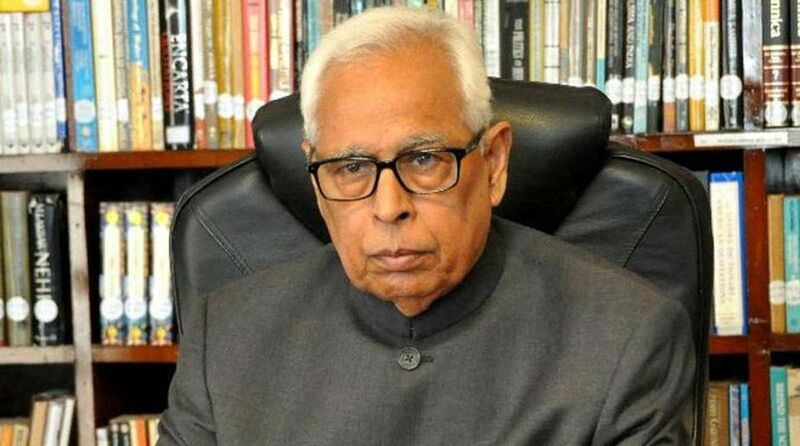 The second tenure of Governor NN Vohra ended last month and there were reports that the Centre was seriously considering a couple of names to replace him. Gill has to his advantage the experience of handling terrorism when it was at its peak in J-K, and he was appointed Punjab DGP in 2009. With the changing scenario of Pakistan-sponsored terrorism in J-K which the ISI was reportedly trying to revive in Punjab, Gill has bright chances as he has held top police posts in both states. He had led several anti-terrorism operations in Kashmir when he was IGP there in 1994. The recent reports of the Kashmir terrorists making frequent visits to Punjab and the ISI sponsoring the “Referendum 2020” rally in London have already raised alarm bells among the security forces. 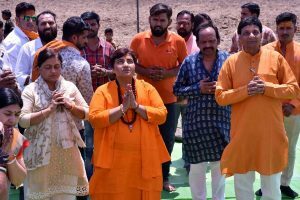 Moreover, Gill was the first among retired top police officers and bureaucrats to join the BJP at a rally of the party president Amit Shah. Later, he persuaded several political activists to join the BJP. His name as the Governor of J-K was almost at the approval stage in the PMO about two years ago when the then Punjab deputy CM Sukhbir Badal and other senior Akali Dal leaders reportedly raised an objection to his appointment. Gill is considered close to Amit Shah and BJP general secretary and J-K in-charge Ram Madhav. Names of retired top bureaucrat Rajiv Mehrishi, Centre’s interlocutor in Kashmir Dineshwar Sharma and retired Army general Syed Ata Hasnain were reportedly also under consideration. There were reports that the Centre was also considering whether or not to appoint a political person as Governor of J-K. The name of Maharashtra Governor Chennamaneni Vidyasagar Rao, who was a BJP leader of Telangana, has also cropped up in this context.